Timelapse of aerogenerator in Zhangbei, China. Sunset in grassland. 4K. 4k00:17Wind mills or wind farm, group of individual wind turbines cover an extended area of Pollachi, Tamil Nadu India. converts the wind energy to produce electricity or generate power. 4k00:17Dead trees on a sunset sky background. Dead forest. Kamchatka 4k timelapse. 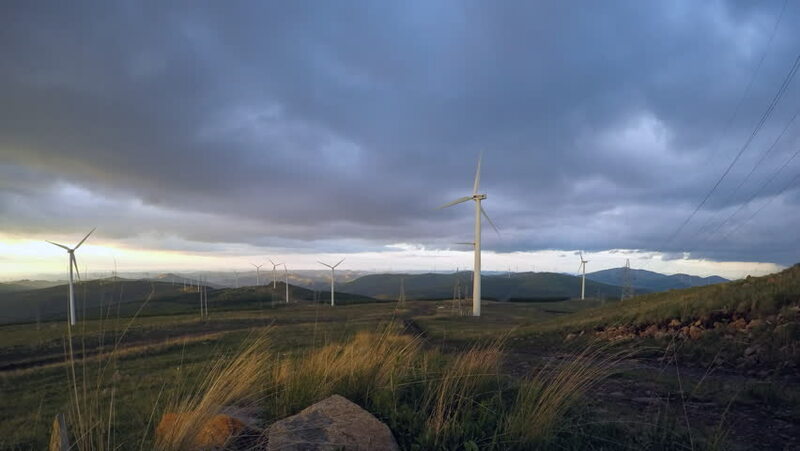 sd00:20PAL - Wind turbines turn against time lapse clouds.